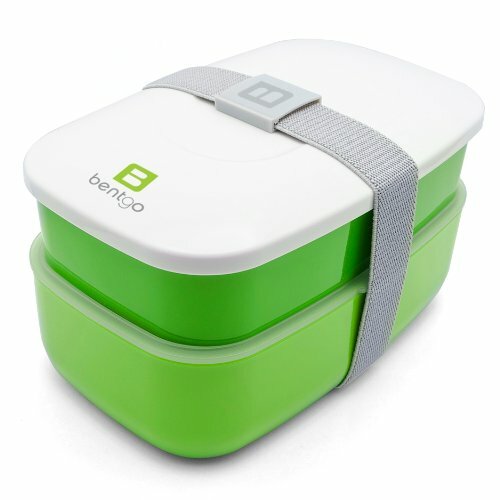 Bento Boxes - No More Crohn's For Me! 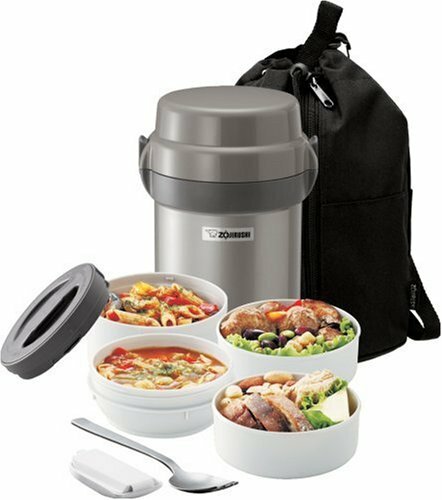 "Bento," the definition from Wikipedia says: Bento is a single-portion takeout or home-packed meal common in Japanese cuisine. 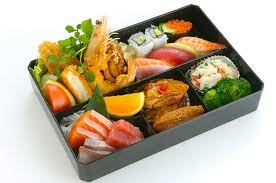 A traditional bento consists of rice, fish or meat, and one or more pickled or cooked vegetables, usually in a box-shaped container. 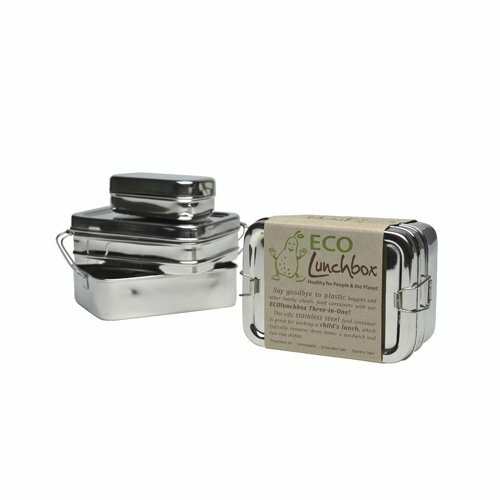 Containers range from disposable mass produced to hand crafted lacquerware. 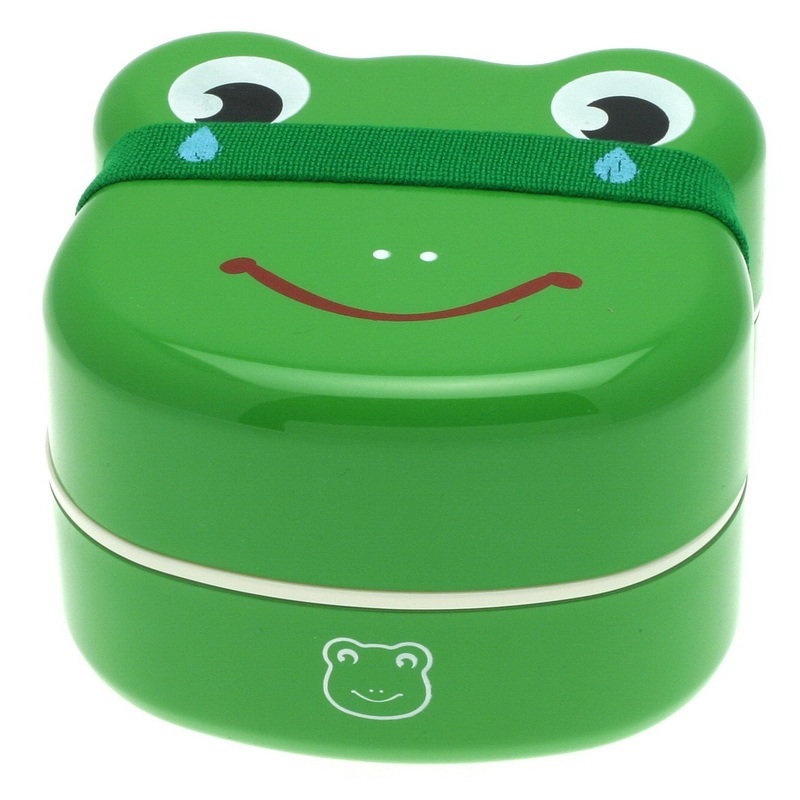 Although bento are readily available in many places throughout Japan, including convenience stores, bento shops, train stations, and department stores, it is still common for Japanese homemakers to spend time and energy for their spouse, child, or themselves producing a carefully prepared lunch box. 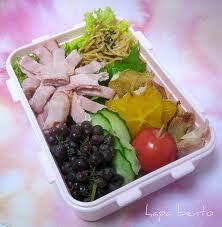 Bento can be very elaborately arranged in a style called kyaraben or "character bento." 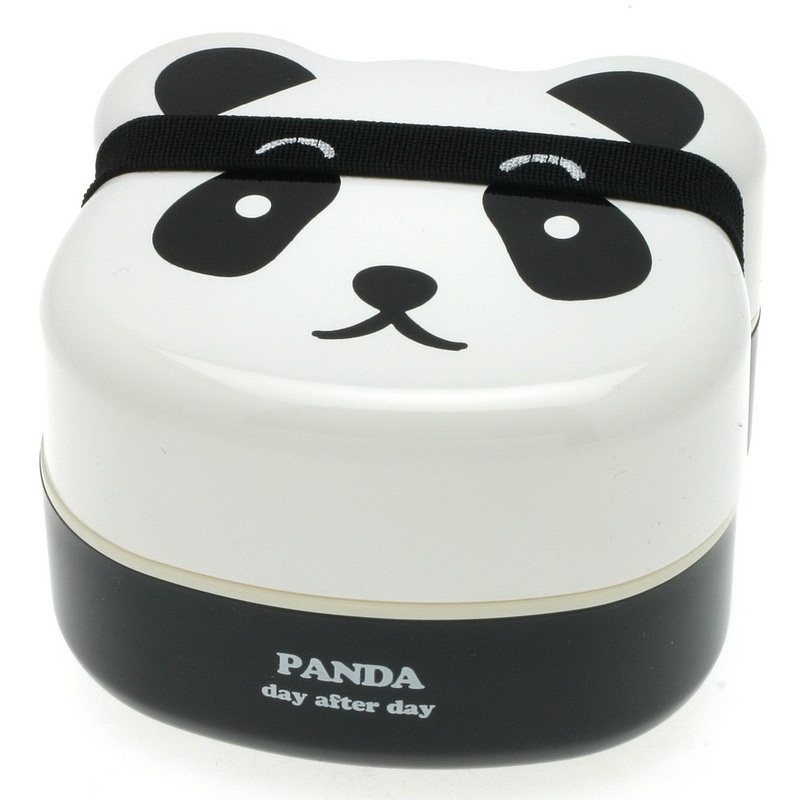 Kyaraben is typically decorated to look like popular Japanese cartoon characters, characters from comic books, or video game characters. 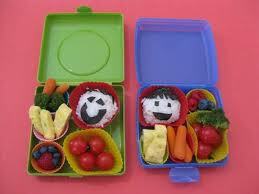 Another popular bento style is "oekakiben" or "picture bento," which is decorated to look like people, animals, buildings and monuments, or items such as flowers and plants. 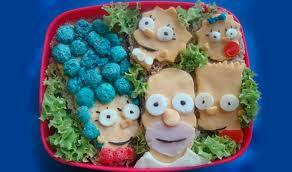 Contests are often held where bento arrangers compete for the most aesthetically pleasing arrangements. 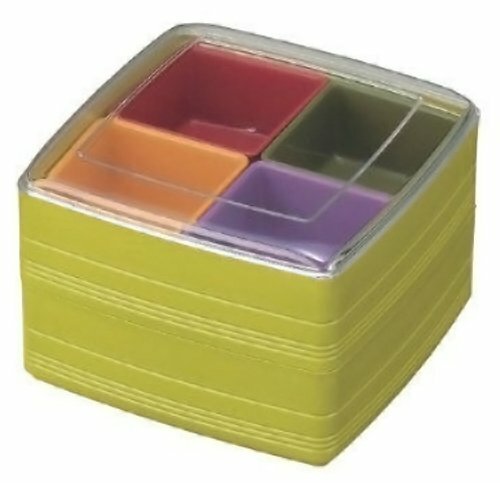 The Japanese idea of using neatly divided boxes and creating compact, balanced, and beautiful lunches or snacks to take along has caught on in America. 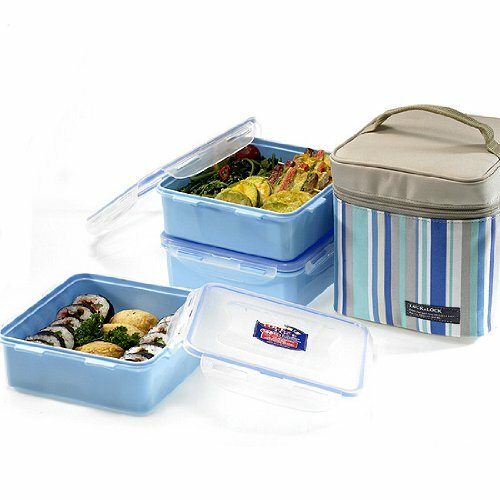 These beautiful bento lunch boxes will reduce lunch waste such as plastic baggies, allow you to pack a wider variety of foods and use up healthy leftovers. 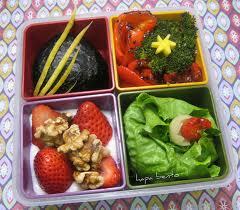 Bento lets you creatively incorporate SCD legal foods into lunches and snacks. 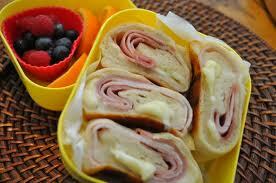 Picky eaters may be tempted by an attractive presentation of a variety of foods. 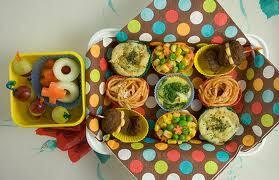 The general rule of thumb for bento lunches is 3 parts filling foods, 1 part protein, and 2 parts fruits and vegetables, but without the sweets, junk food or oily foods. 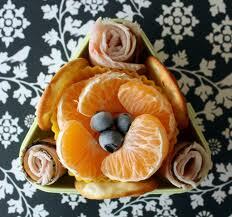 Think balance, not only nutritional but also visual. 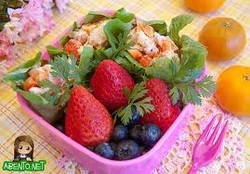 Use a variety of colors and textures in the lunch. 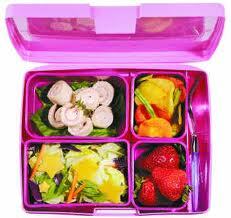 Pack it compactly with little gap fillers like cherry tomatoes or grapes to stabilize the lunch for transport. 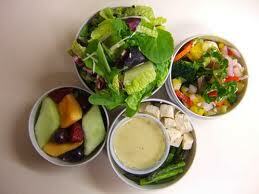 Think about what foods will be touching each other, and which flavors won't be appetizing if they mix. 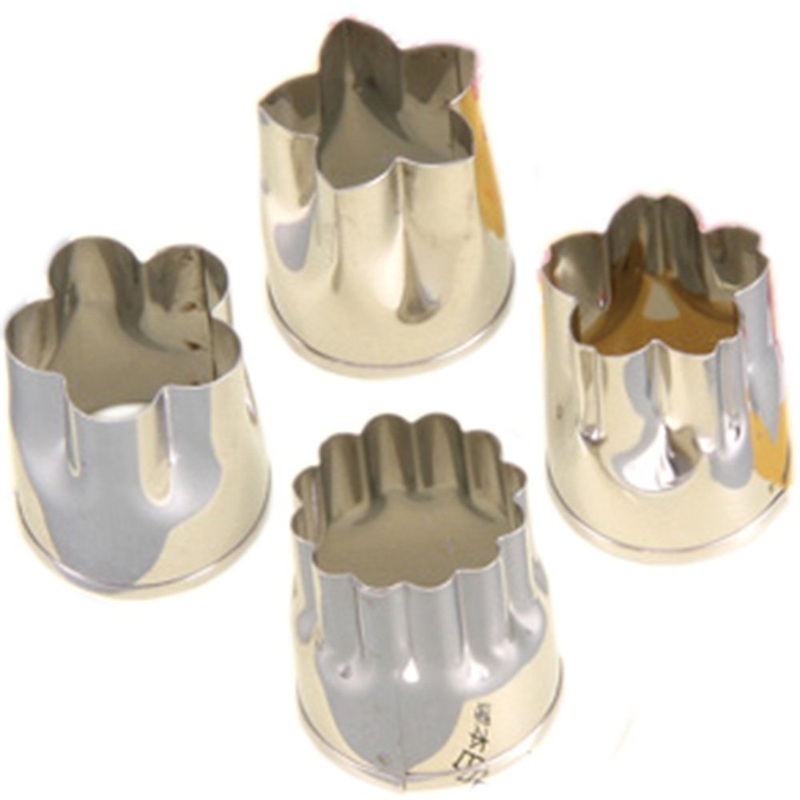 Use edible separators such as lettuce or cucumber slices, or lidded condiment cups to keep everything at its best until lunchtime. 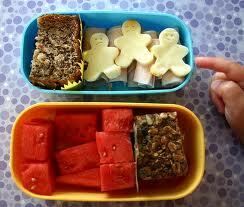 The most important thing about making a bento is to make it with love... and have lots of fun! 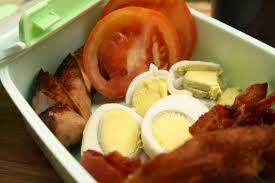 Samples of bento box lunches found on google. 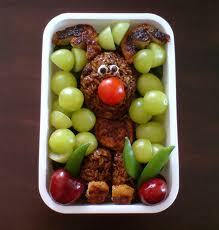 Take a look at all the beautiful examples of "adorable" lunches that people have had fun creating!